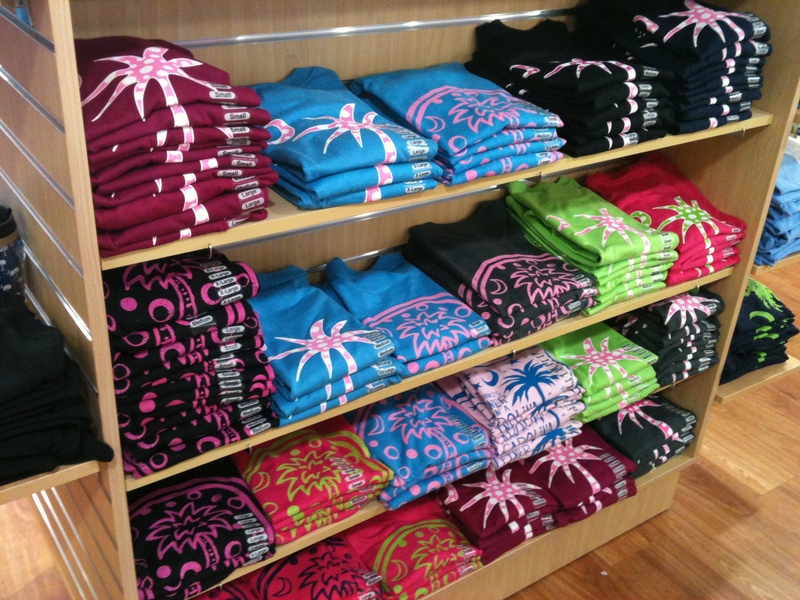 If you love South Carolina as much as we do a visit to Palmetto Moon in the Tanger Outlets is a must! 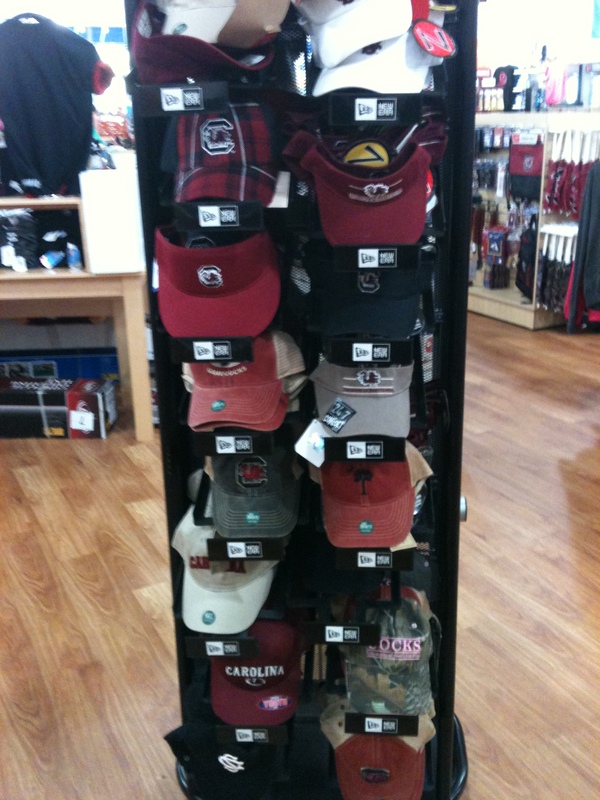 They carry everything from Gamecock and Tiger gear to brands including Ducks Unlimited, Guy Harvey, Costa, Rainbow, Tervis, Crocs, Sanuk, Columbia, Salt Life, Reef and much, much more. Palmetto Moon is a fun, energetic store and has an abundance of affordable gifts that will leave you smiling. The original Palmetto Moon is located in Tanger I. 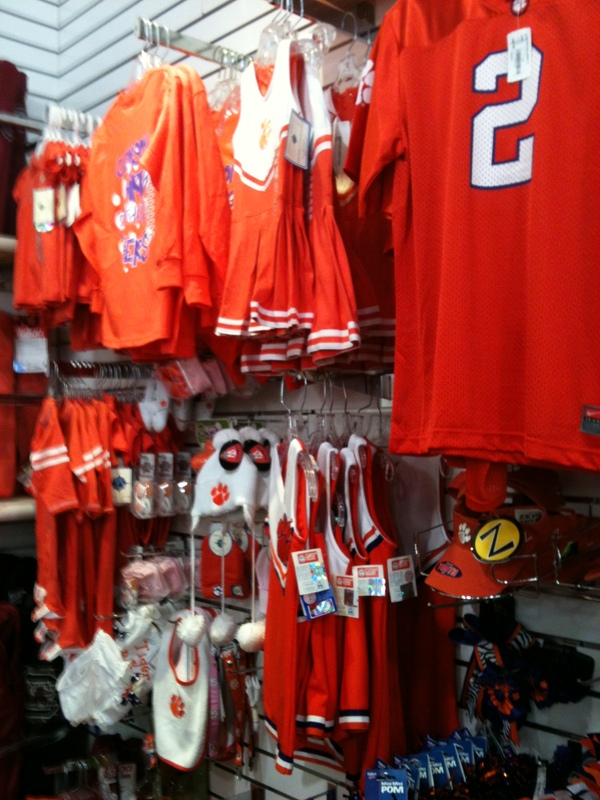 There is also an outlet store that is in Tanger II, next to Old Navy and typically has everything up to 50% off.